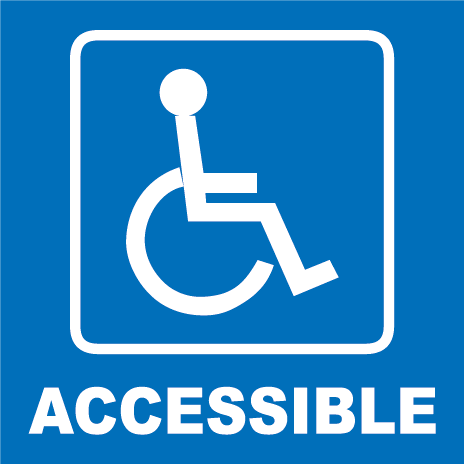 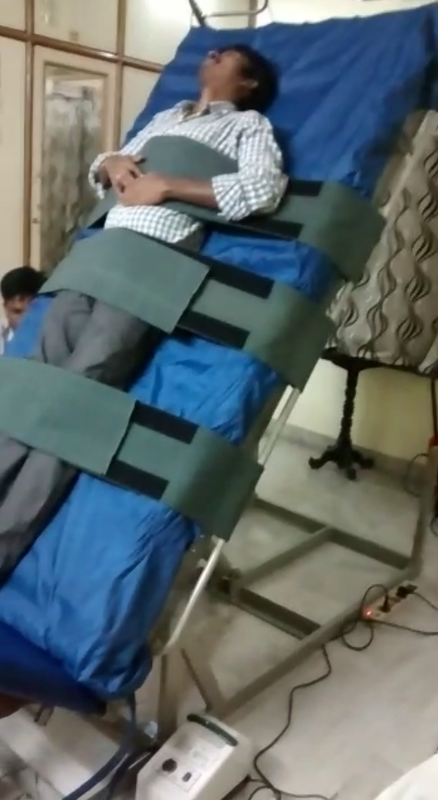 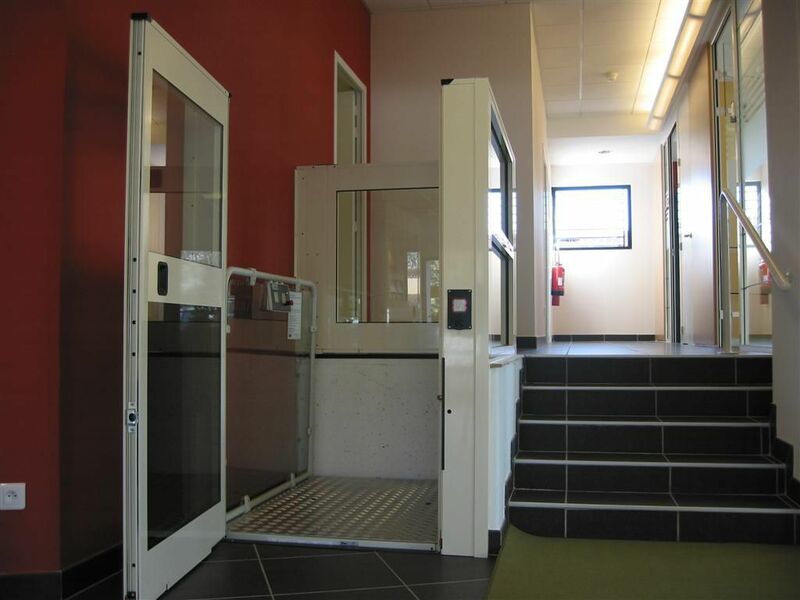 HLA Hydraulic Lifts provide safe, dignified and quick vertical access solutions to people with disabilities. 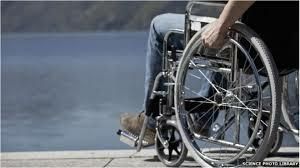 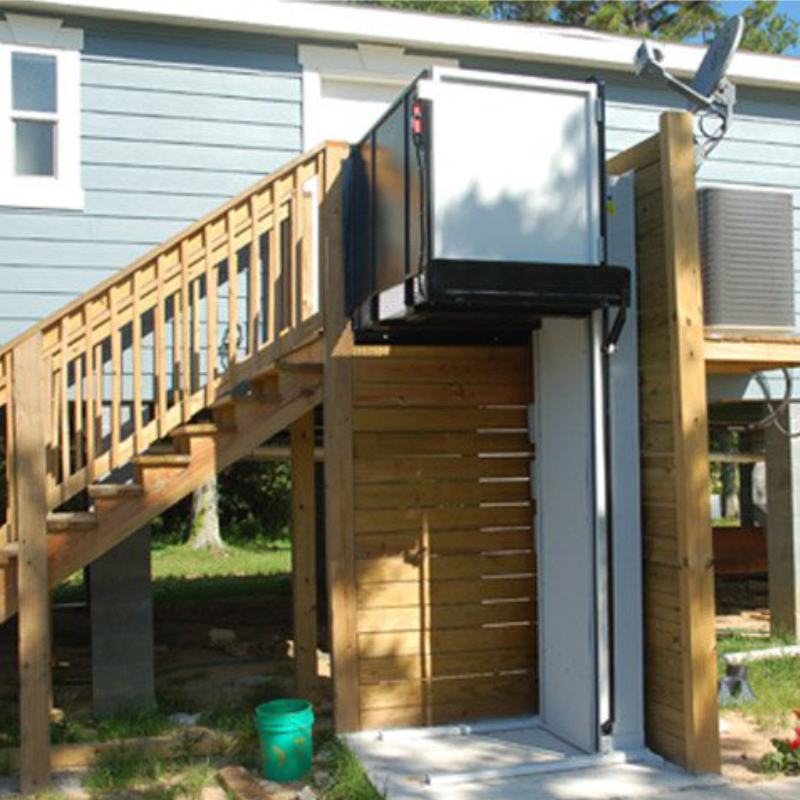 We provide hydraulic wheelchair lifts which can be installed inside or outside homes, offices and schools. 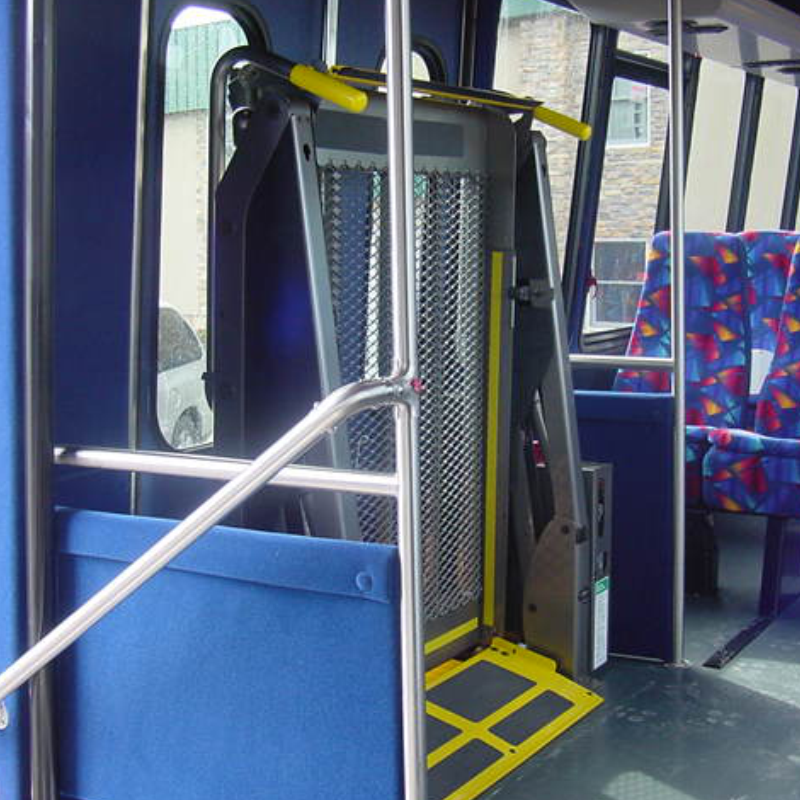 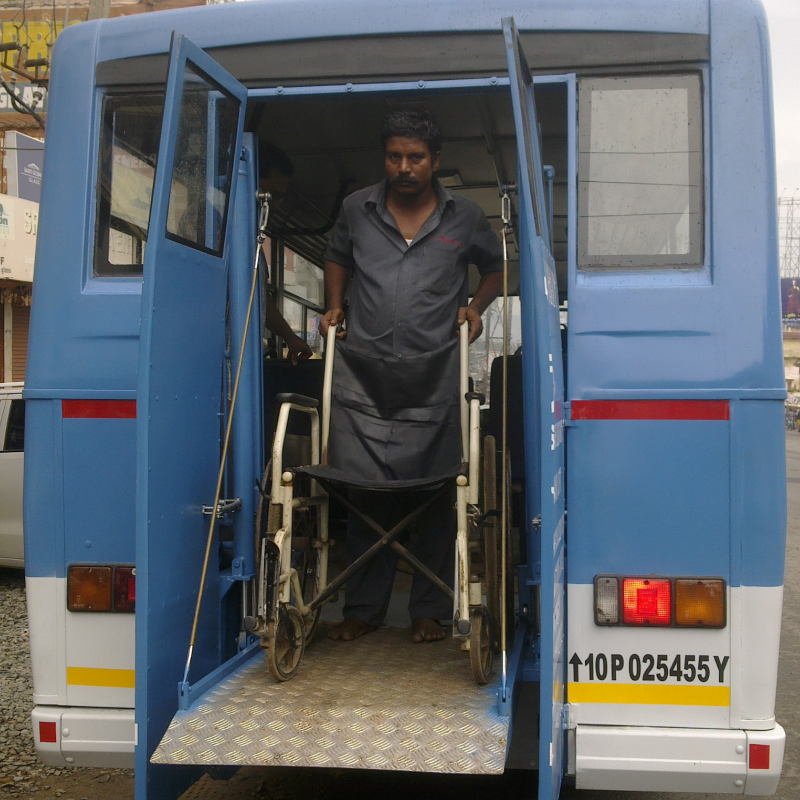 Wheelchair lifts are also available for installation on school buses. 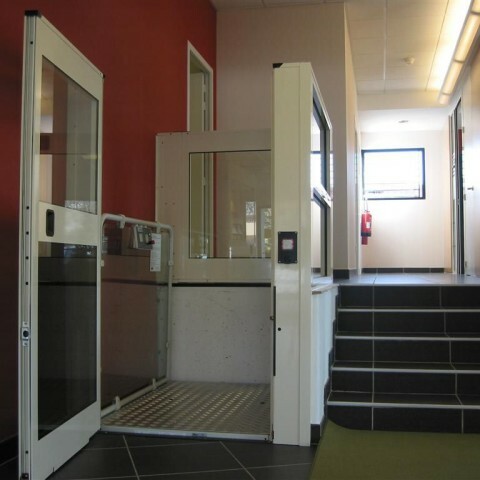 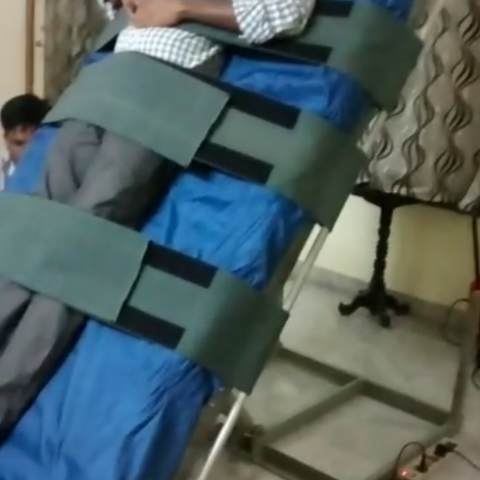 Apart from specialized lifts for people with disabilities, HLA Hydraulic Lifts can also provide lift operating panels with Braille and/or Tactile buttons and Floor Announcers.